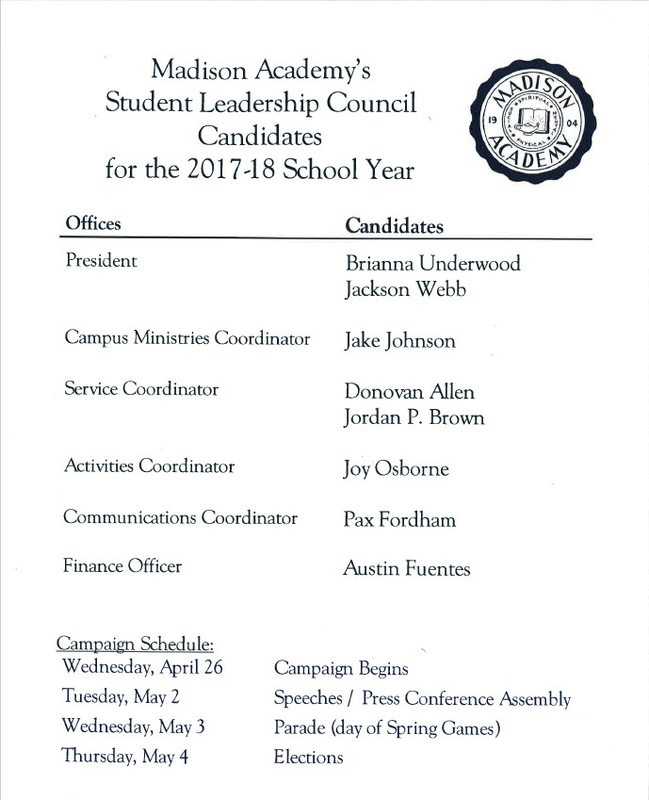 Today the Student Association posted the list of candidates running for office next school year. Class Standing: the President shall be either a senior or junior during the year that (s)he serves. GPA: Cumulative of 2.5 with no Ds, Fs, or Is at 3rd Quarter. Note: Student leaders must maintain Attendance, Citizenship, and GPA as listed above at the end of each quarter. 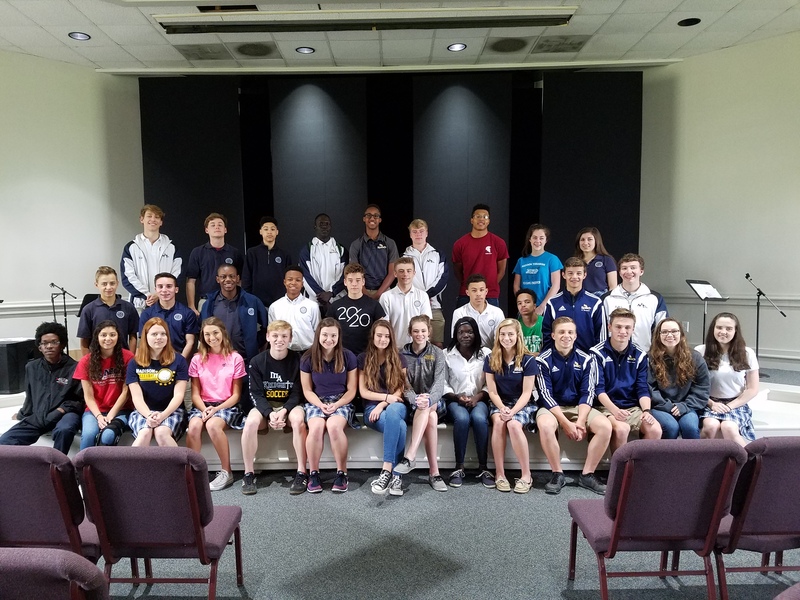 Twenty-seven students qualified for the Presidential Youth Fitness Award. During the school year, students are tested twice, once in September the other in March, on their: aerobic capacity, abdominal strength endurance, upper body strength and endurance, body composition, trunk strength and flexibility, and overall flexibility. This fitness assessment is not just solely for The Presidential Youth Fitness program, but also to help gather data for the “Physical Genesis” study sponsored by the NAD Education department. A study that will answer the question, “Are young Adventists still enjoying the benefits of a healthy life in comparison to their elderly counterparts? Click the links to find out more about the Physical Genesis study or the Presidential Youth Fitness Program.